LeBron James has been the best player in the NBA regular season since the 2004-05 season when he averaged 27 points, 7 rebounds, and 7 assists. However, postseason failure has followed him year-in and year-out. After 9 years of pain and suffering, King James finally has an opportunity to claim his crown. LeBron has homecourt, momentum, and karma on his side, what more could he ask for? 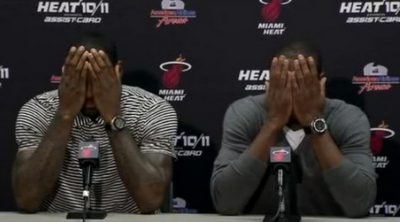 Game 5 in Miami should be the final game of this series. 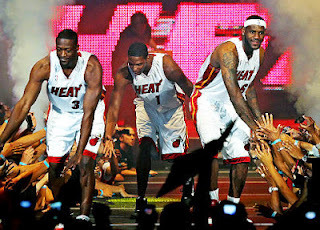 The Miami Heat, as a whole, are better than the Oklahoma City Thunder. They proved it last Thursday, they proved it on Sunday, they proved it yesterday, and it will be confirmed tomorrow. Last year in the Finals, the Heat ran up against savvy veterans in Dirk Nowitski, Jason Kidd, and Jason Terry that had previous finals expirience. They know what it takes to win, and they are doing just that. Once this series is over, the real fun will start. The reason the whole world hates LeBron is not, because he predicted 8 NBA Championships, but because that kind of success really is a possibility. Nobody would care if Metta World Peace had done that when he came to the Lakers, because they are not a threat to do so. Once Michael Jordan broke into the realm of champions, he did not stop winning until he retired for a second time at age 35. At age 27, LeBron James has 6-8 more seasons of dominance left in him. 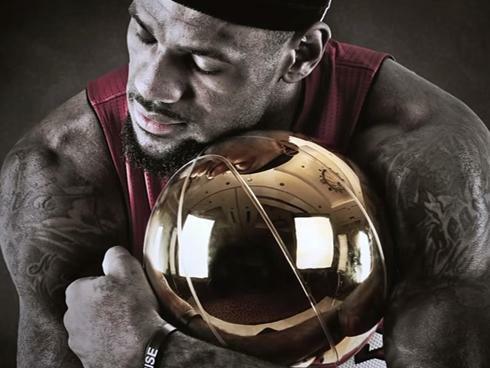 By 2020, LeBron James could be a 5-time MVP and 6-Time Champion just like MJ. The World's worst nightmare is now here. 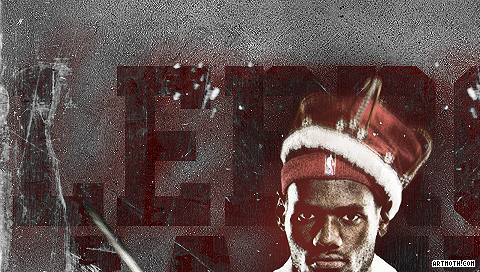 LeBron has done everything that he needs to do, and now his team is in perfect position to win the NBA title. The Haters have prepared excuses: "What about that foul on Durant in Game 2? ", or "LeBron was on the sideline at the end of Game 4", but in all honesty, none of that even matters. He has done great things against the Pacers, against the Celtics, and against the Thunder, all series' in which the Heat trailed at some point. In 10-15 years, when LeBron, D-Wade, and maybe even Chris Bosh are making Hall of Fame speeches, the only things that will be remembered are the facts.